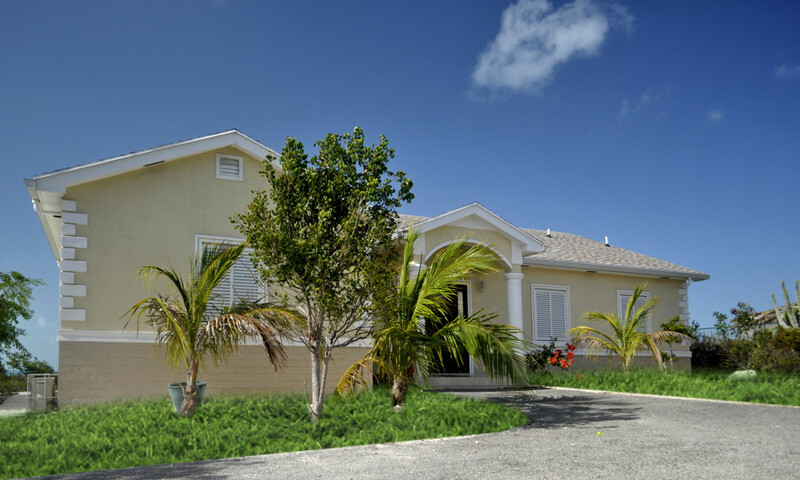 Seaview Villas is your home away from home if you are truly looking for a quiet vacation getaway, that makes you feel right at home to just retreat and relax in tranquility as you enjoy the laid back atmosphere of the island life. 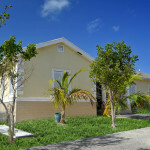 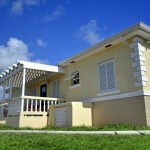 Located in Discovery Bay, Providenciales, the property is a mere five minutes walk to the beach. 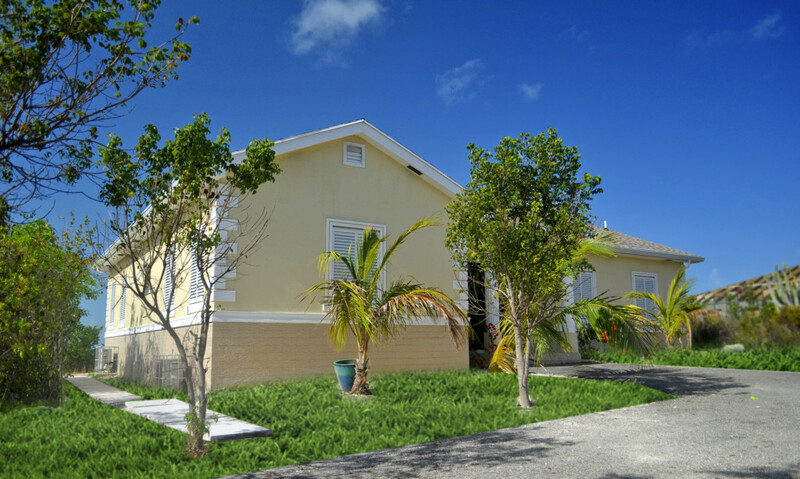 This unique home has 3 bedrooms and 3.5 baths. 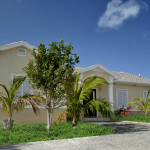 It is great for families or for three couples who want their privacy at a perfect getaway location. 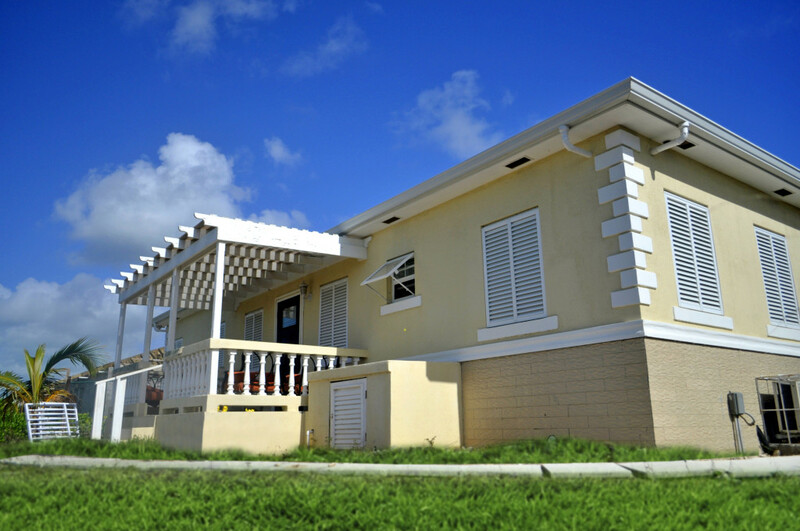 The bedrooms can be rented separately or you may pamper yourself and rent the whole house.